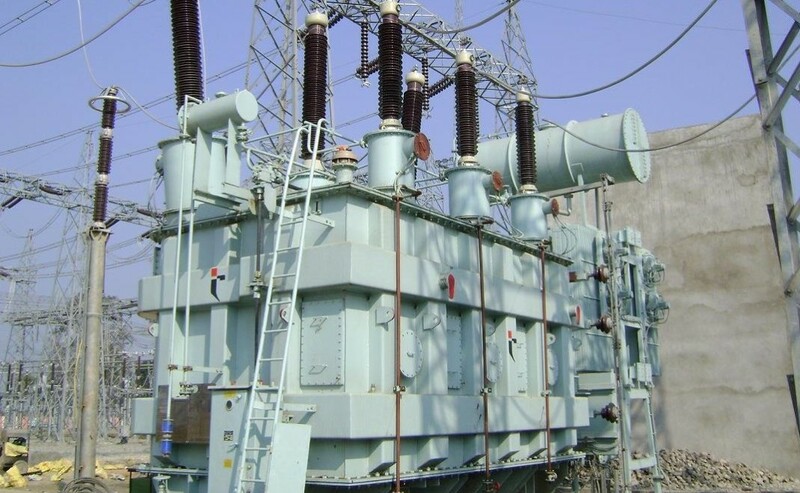 Over the years, the trouble in the Power ministry has been one of the reasons slowing down the growth in electricity generation and supply across the country, the Minister of State for Power, Works and Housing, Mustapha Shehuri, has said. Shehuri also announced the Federal Government’s new power generation target of 25,000 megawatts by the year 2020. This, however, is despite the fact that power firms in the country are struggling to generate and sustain 4,000MW of electricity after the sector was privatised in November 2013. Shehuri, who spoke at the 5th induction ceremony of the National Power Training Institute of Nigeria’s Graduate Skills Development Programme in Abuja on Monday, stated that the present administration was determined to transform the power sector in four years. Buttressing comments made by the keynote speaker at the event, Dr. Abdullahi Aliyu, the minister stated that improvement in the power sector had been frustratingly slow, considering the fact that the first electricity generation firm in the country was established in Ijora, Lagos in 1896, with a generation capacity of 20MW. He said, “As the past speaker said, the journey from 1896 to 2016, that is 120 years, has been very long, slow and frustrating. And I think Nigerians deserve better than this. I came to the ministry of power some four or five months back and I’m privileged to know the troubles. On the new power generation target, Shehuri said the feat could only be achieved though robust collaboration among stakeholders as well as improvements in infrastructural development and capacity building. Aliyu said, “Let us ambitiously assume that the current 2016 total power generation capacity in Nigeria is 6,000MW. That simply implies that the average power growth rate in Nigeria in 120 years is as low as 50MW per year.